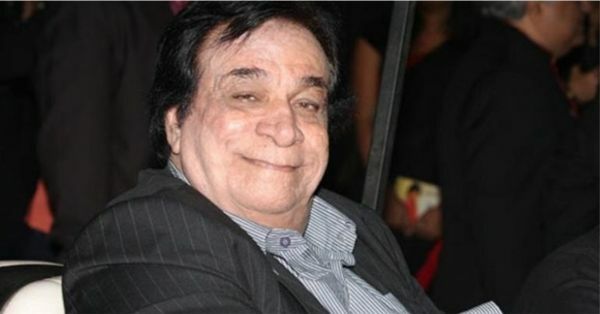 The legendary veteran actor and prolific screenwriter Kader Khan passed away on December 31 at the age of 81. 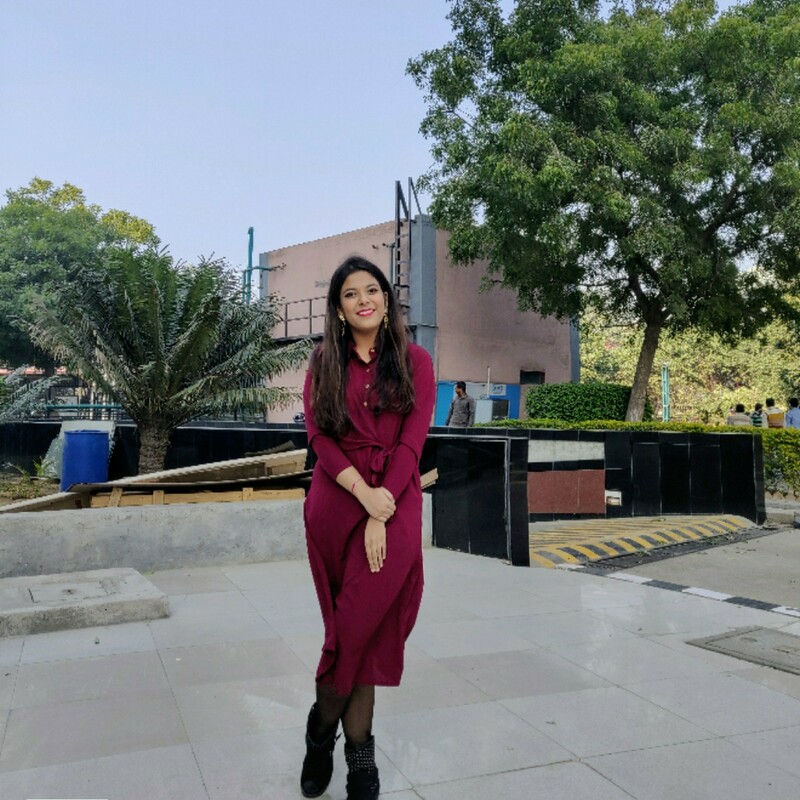 He had worked in over 300 movies and penned several powerful dialogues including the most loved one from the movie Sarfarosh, “Dawa bhi kaam na aaye, koi dua na lage…mere khuda kisiko pyaar ki hawa na lage." Kader Khan wasn't just an actor; he was a genre of comedy, and all 90s kids will remember watching his humorous movies with their families on the telly. His iconic roles have entertained the audience across all ages. As a memory to him, we bring you a list of his most loved blockbuster hits that are still timeless. Grab a tub of popcorn and have a marathon! 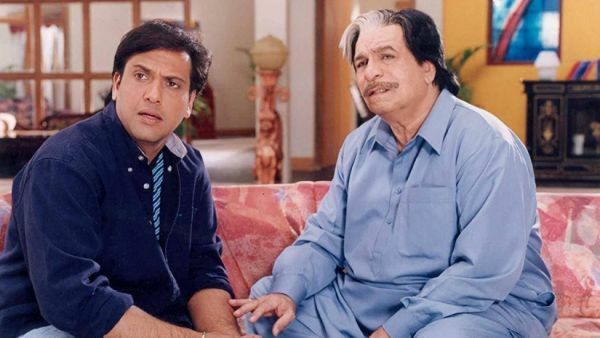 This 1998 comic hit saw the funniest sasurji-damad combination of Kader Khan and Govinda. Raveena Tandon was the main protagonist, while Johnny Lever also lent his comic timing to this laugh riot. Kader Khan, in the role of K. K. Singhania, plays the owner of a luxurious hotel whose business gets threatened by a dhaba across the street run by Raja (Govinda). To top it all, his daughter Kiran (Raveena Tandon) decides to marry Raja and more hilarity ensues. 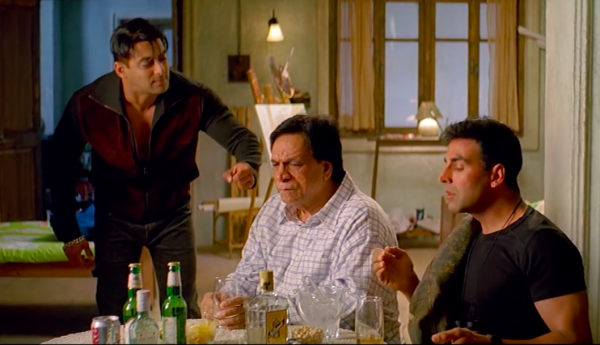 Kader Khan, in this 1999 blockbuster comedy, plays the role of Amirchand, an ill-fated father to two mischievous sons Sonu and Monu (Sanjay Dutt and Govinda) who consistently play pranks on him. He sends them to work for him in Goa, but they end up falling in love and get wrapped up in more confusions because of their lies. A light-hearted movie, this is one of Kader Khan's most hilarious performances, especially the climax. Since the audience just couldn’t get enough of Govinda and Kader Khan, David Dhawan brought them back together in this 1997 comedy-drama. Kader, in the role of a wealthy businessman Dhanraj Malhotra, is father to Rajesh (Govinda), who is unhappy with his life and escapes to Europe. He meets Karisma Kapoor and they fall in love, but his father messes up the rishta meeting. So, Rajesh decides to woo her family disguised as a servant. It's a no-brainer comedy that David Dhawan has been known for. In this 2002 comedy, Kader Khan plays the character of Bhangari Dada who runs a shop at Chor Bazaar illegally. He wants his daughter Kiran (Raveena Tandon) to marry a gangster, but when she ends up falling for Raj (Govinda), a wealthy man, things go on a different route altogether and leads to a never-ending highway of laughter. In this superhit Bollywood comedy of 2000, Kader plays the role of Pitamber, a wealthy man who has four uncontrollable and notorious daughters - one of which is Durga (Raveena Tandon) who falls for con man Raja (Govinda). The combination of Govinda and Kader brought an unlimited dose of entertainment once again. 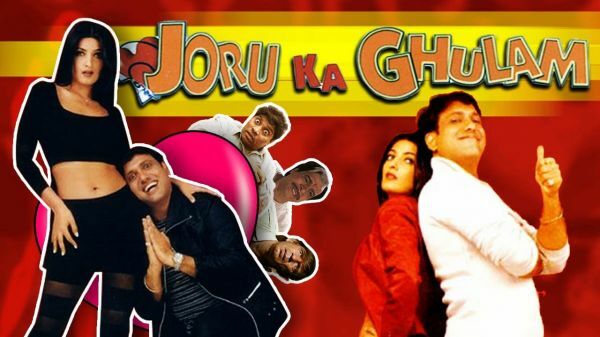 In 1997, David Dhawan brought Kader Khan on screen again; this time with Akshay Kumar and Juhi Chawla. Raja is a slacker who's waiting for good things to happen to him when he meets Shalu and they fall in love. Shalu's father Badri Prasad wouldn't let her marry a good-for-nothing, so he wants Raja to prove himself and earn one lakh. Raja tries different plots to earn a quick buck and his various schemes gives the audience a good laugh. Satish Kaushik and Paresh Rawal add more hilarity to the movie with their eccentric roles. Samir (Salman Khan) is an angry young man who needs to control his temper and prove his love for Rani (Priyanka Chopra). Things get tough when competition arrives. Sunny (Akshay Kumar) will do anything to create misunderstandings between the couple. In this hit David Dhawan flick, Kader Khan is a forgetful landlord who gives his rooms on rent to both and Samir and Sunny and ends up making a mess of many situations. Must-watch scene: When Kader Khan handcuffs Akshay Kumar and doesn't let him go to meet Priyanka Chopra.